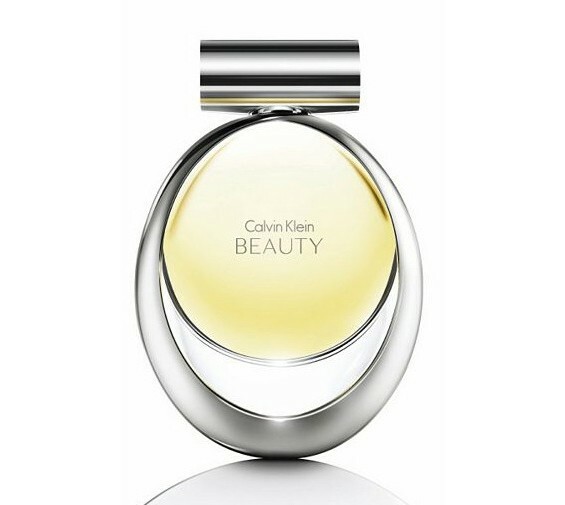 Inspired by the Calvin Klein woman who is feminine, sophisticated and radiates generosity, charisma and true inner beauty. Composition of Beauty was inspired by gracious curves and beauty of calla lily. Beauty depicts internal beauty of a woman, her strength and spirit. The fragrance was created of such notes as ambrette seed in a top, jasmine in a heart and cedar in the base. It is recommended for a romantic occasion.